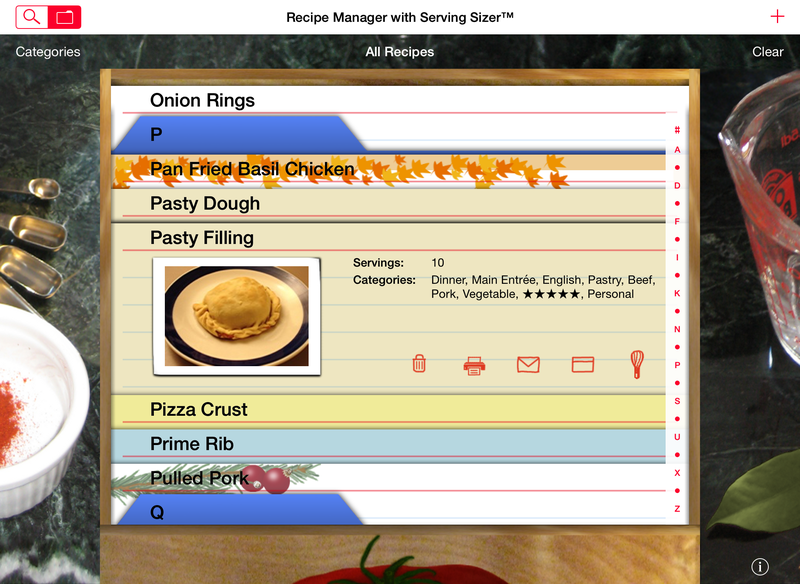 ✔ Organize your own recipes. ✔ Import new from recipe websites. Personalize your collection with Custom Card Designs!